Pension options are in need of further explanation, a group of retirement experts have claimed, highlighting the need for better education. Speaking at the event hosted by Just Retirement, which aimed to highlight the issues facing the pre and post retirement market, experts from the FSA, ABI, SHIP, Age Concern and the Conservative Party discussed their views and concerns. The general consensus appeared to be that better education and understanding surrounding the subject of pension and retirement options is needed. 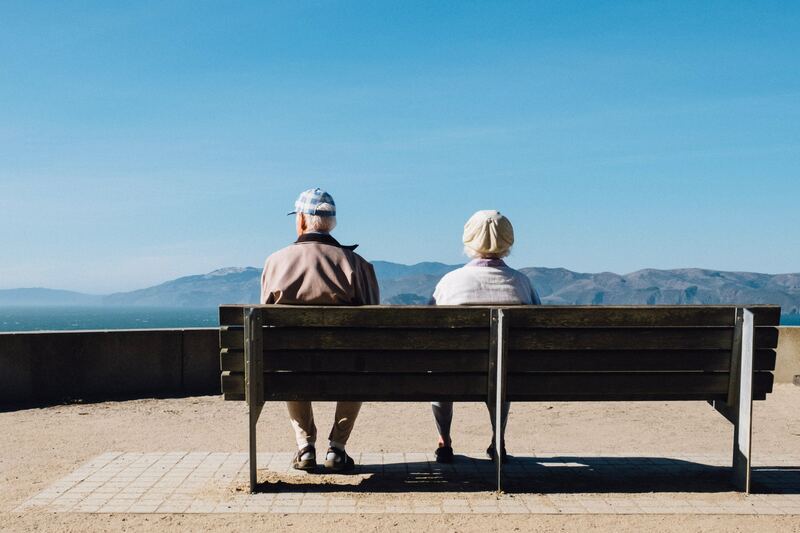 Commenting, Scott Fulton, head of external affairs at Just Retirement said: “There has definitely been a lack of focus within the retirement space, as participants seek to deal with the many changes and initiatives that are being, and have been, put in place. “Those currently at or in retirement have a strong reputation for money management but are not being engaged by the industry as they don’t understand the jargon and terminology which we employ to describe our products. Speaking of the potential pensions crisis facing the UK, Nigel Waterson shadow pensions minister said: “It is important we try to find ways to make retirement planning an attractive concept for people.